Let the light shine through. 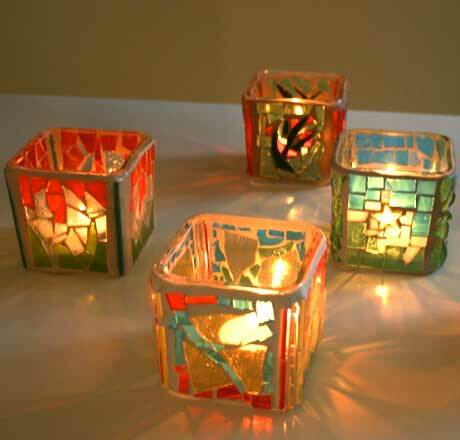 These beautiful votive candle holders just glow and make a perfect antidote to the darker nights. Great for your home or as a gift. You will learn the basic steps to mosaic making as you create this beauty.